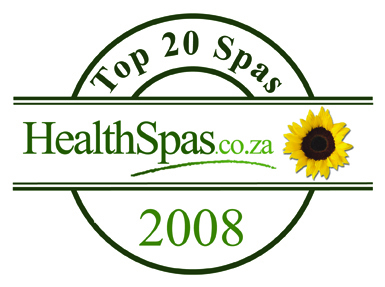 Al Xclusif Luxury Spa is a Top 20 rated day spa, nestled on riverfront at the foot of the Magaliesburg Mountain range just outside Pretoria. It combines rich colours with carefully chosen aromas, introduces natural sounds, and mixes tasteful cuisine with the perfect touch of_ soothing beauty therapy - all of this to create an unequaled all-inclusive experience of sheer indulgence at a luxury spa in Gauteng! Operating hours are Tuesdays to Saturdays.